For crown & bridge, inlays/onlays and individual tooth or quadrant working models, the MAX series machines are a great productivity-enhancing tool for dental applications. With resolutions down to 27 microns in X and Y, and 1 micron increments in Z, the necessary part accuracy and detail for digital dentistry is easily achieved. 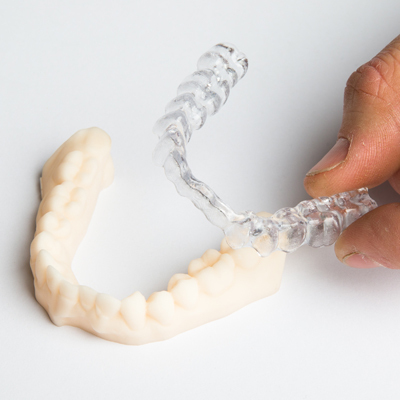 The MAX can print up to 20 copings and 16 crowns in as little as 1.5 hours at 62 microns and 3 hours at the very high resolution of 25 microns in the Z axis resolution. The MAX is the ideal addition to any Digital Dental Laboratory. 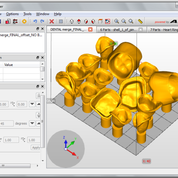 An entry-level price for a sophisticated 3D printer: Asiga’s low cost allows you to use a more cellular approach to rapid prototyping. Each CAD modeler can have his or her own 3-D printer to grow and test parts right on their desk, eliminating the need for an additional central staffer whose sole responsibility is running a rapid prototyping machine. Proto Products offers free telephone and e-mail support for 30 days from install of your 3D printing system. The average user needs about an hour of support in this initial time period. As a 3-D printer user, manufacturing expert, and consultant, Tyler Teague can answer all your questions about working with the system. Our knowledge of manufacturing runs the gamut: from CAD to rapid prototyping to model making to mold making to casting to finishing. We have been troubleshooting, fixing, standardizing, and setting up manufacturing facilities for decades. But most importantly, we use the Asiga 3D printers on a daily basis and have been using them for several years. If there is a problem, we will find a solution. Proto Products’ roster of clients includes laboratories, such as 3M and Pacific National Laboratories, research facilities, and educational facilities. 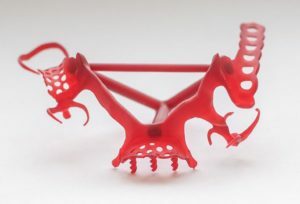 Their clients choose them both for their vast experience and the fact that they can offer a user-friendly 3-D printer with a customized software solution to suit your needs. How can Proto Products help you? We specialize in the technical aspects of CAD design and rapid prototyping for optimum quality, production efficiency, and maximum profit. 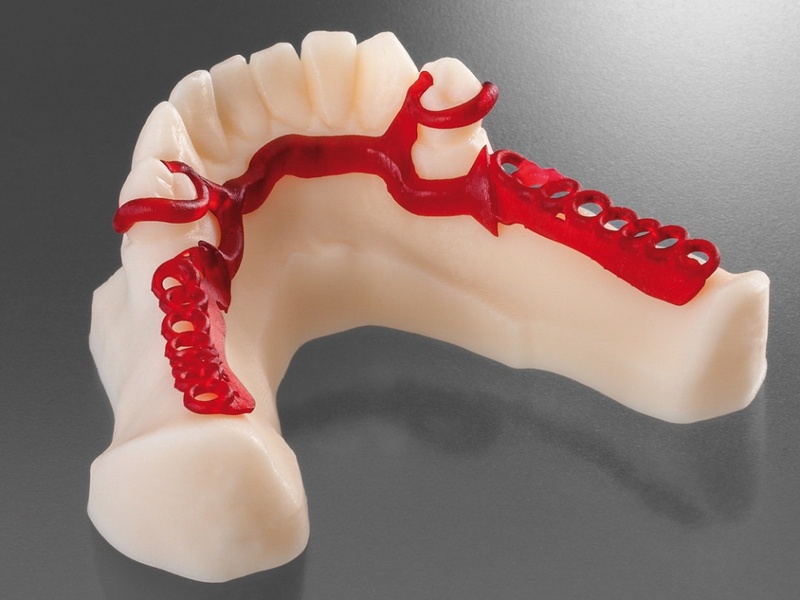 We can advise, trouble shoot, and help you with of your Dental CAD/CAM needs—from outfitting you with the best 3D printers for your operation to training your workers to efficiently operate those systems to streamlining your rapid prototyping. Also, we can develop new processes or systems that best fit your unique situation. We have hundreds of satisfied customers around the world.